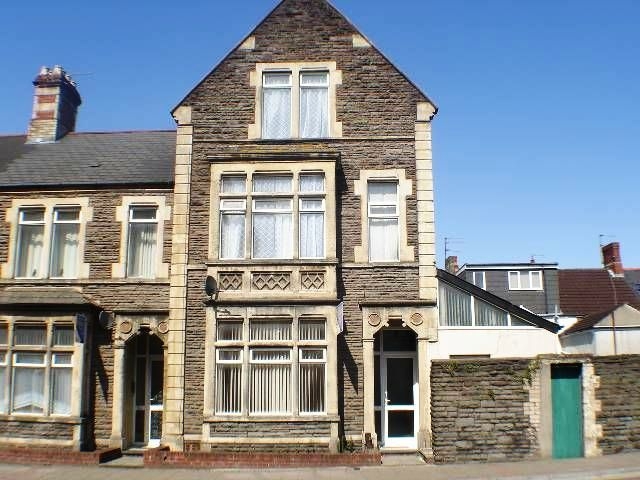 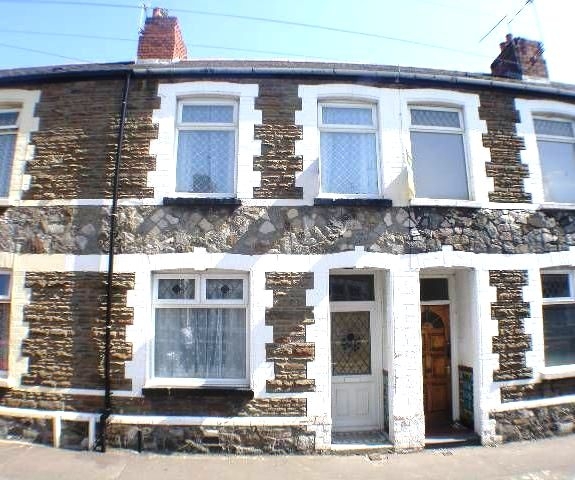 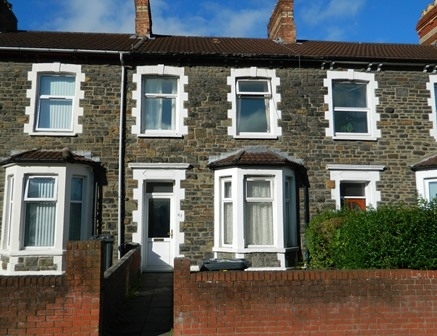 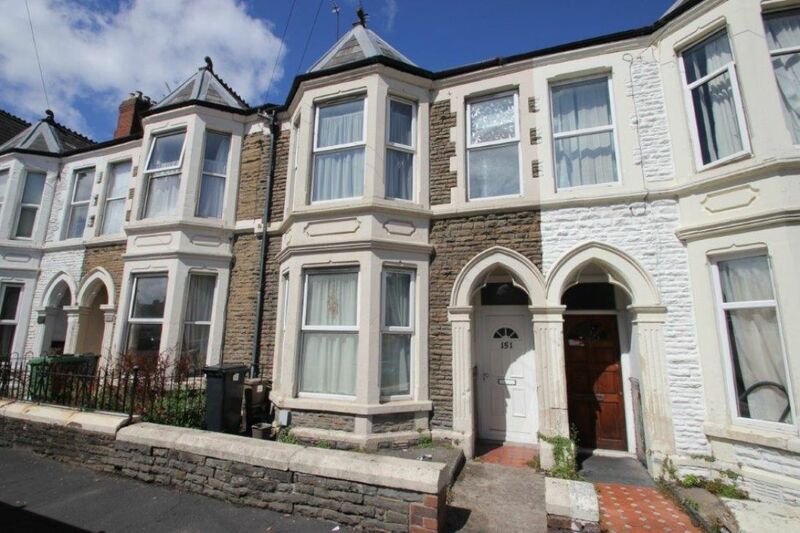 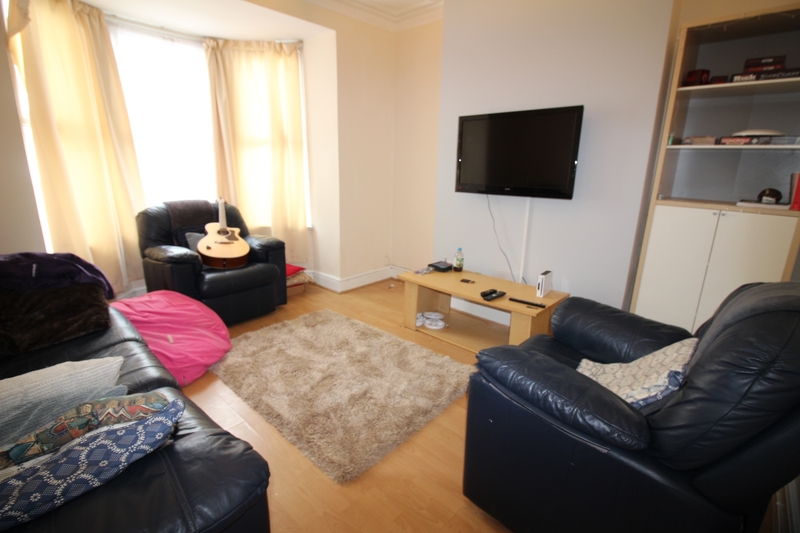 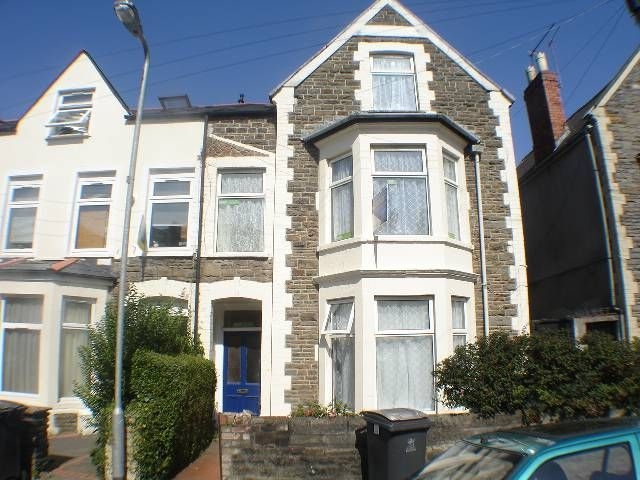 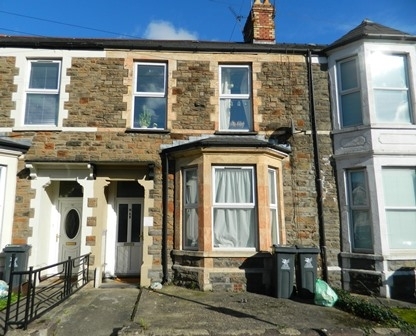 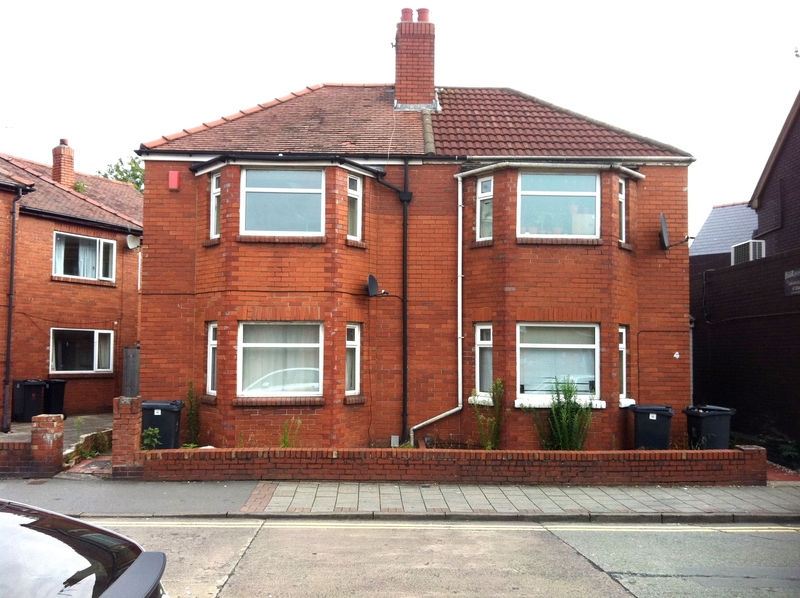 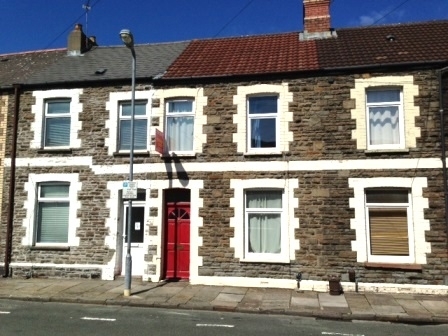 Spacious FIVE bedroom home, situated in a great location to Crwys Road, Cardiff University and UHW. 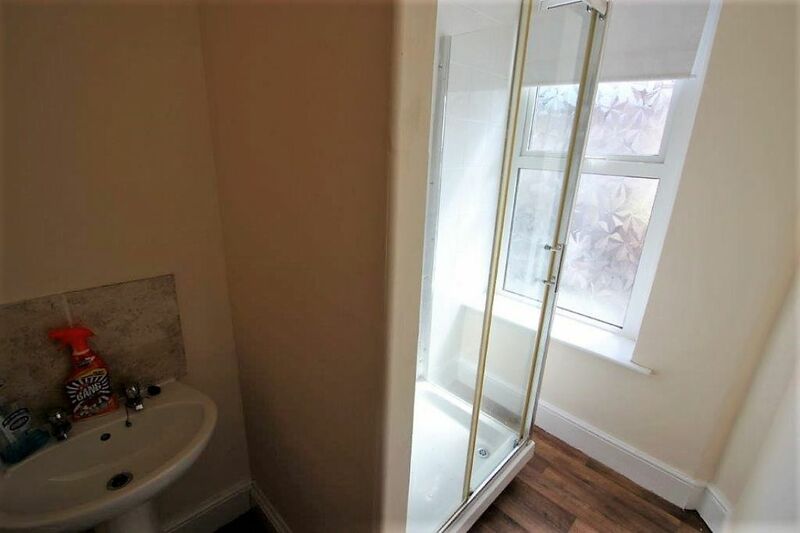 Inside, the property is finished to a modern and homely standard including full length mirror fronted fitted wardrobes to bedrooms. 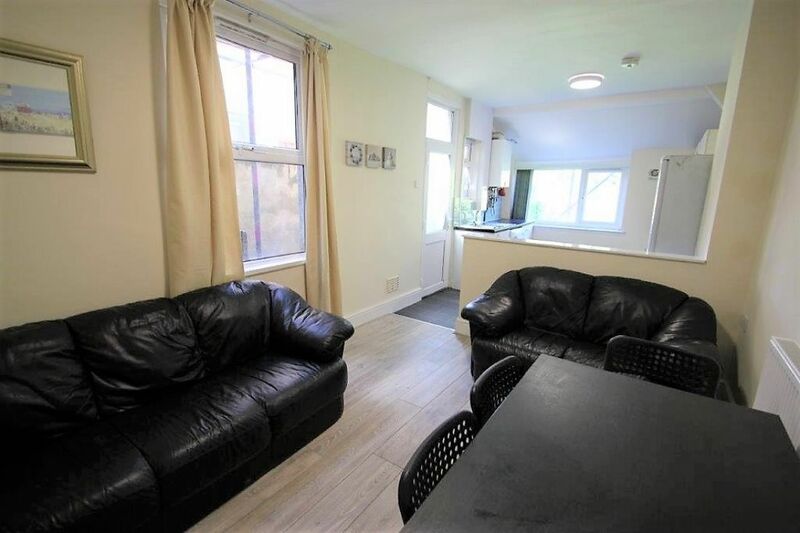 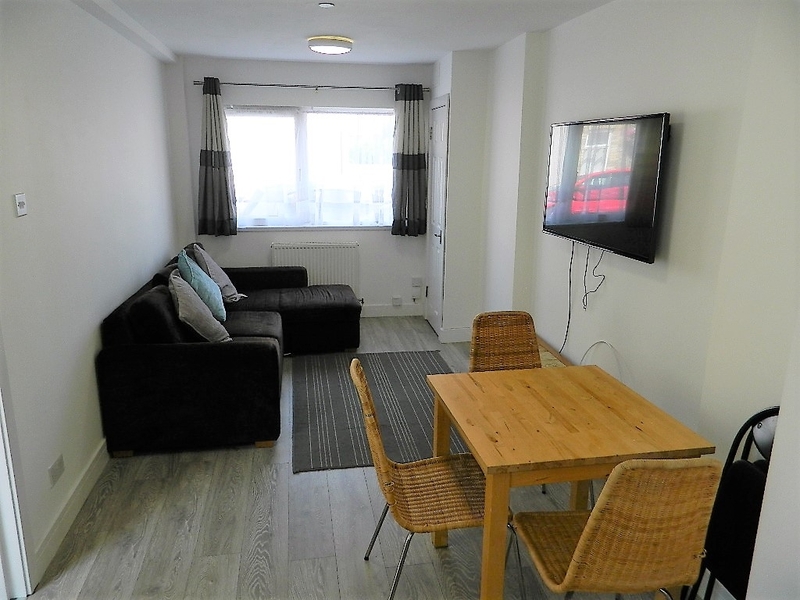 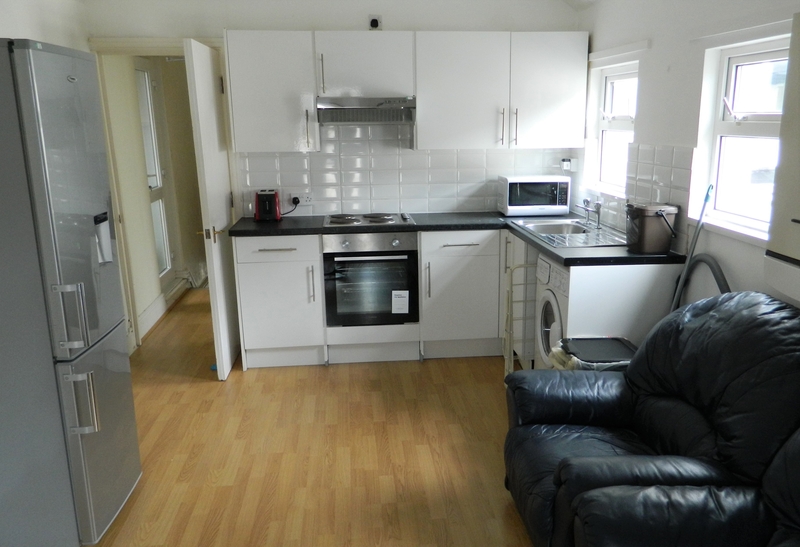 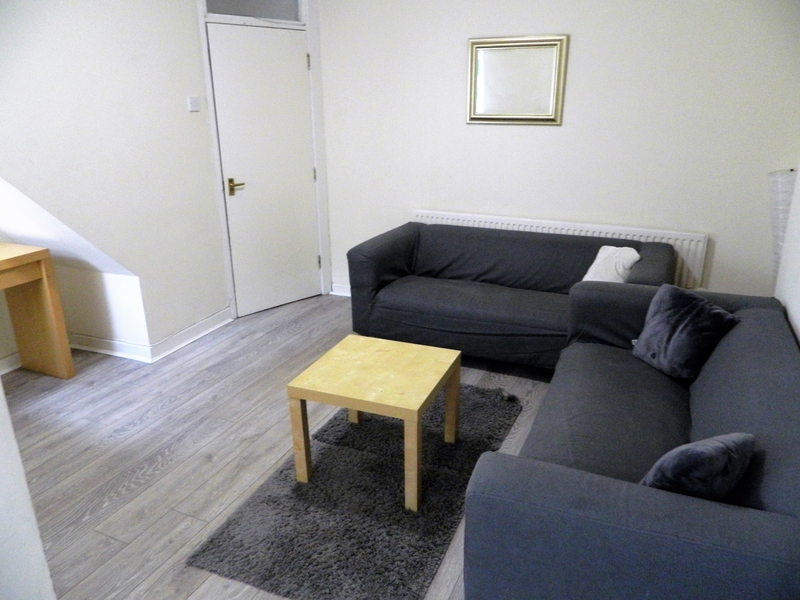 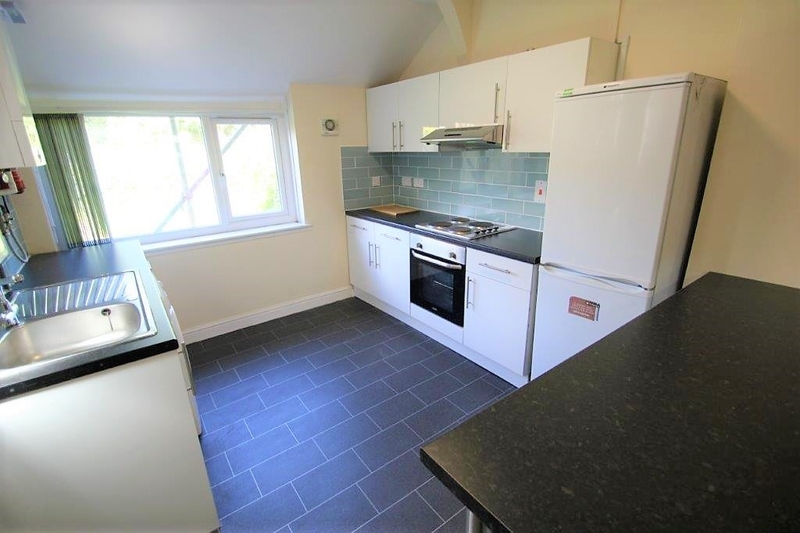 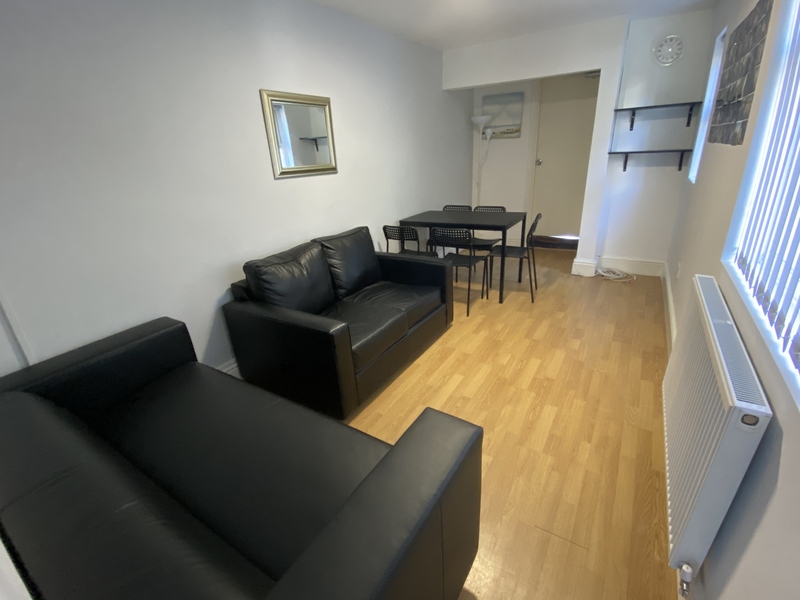 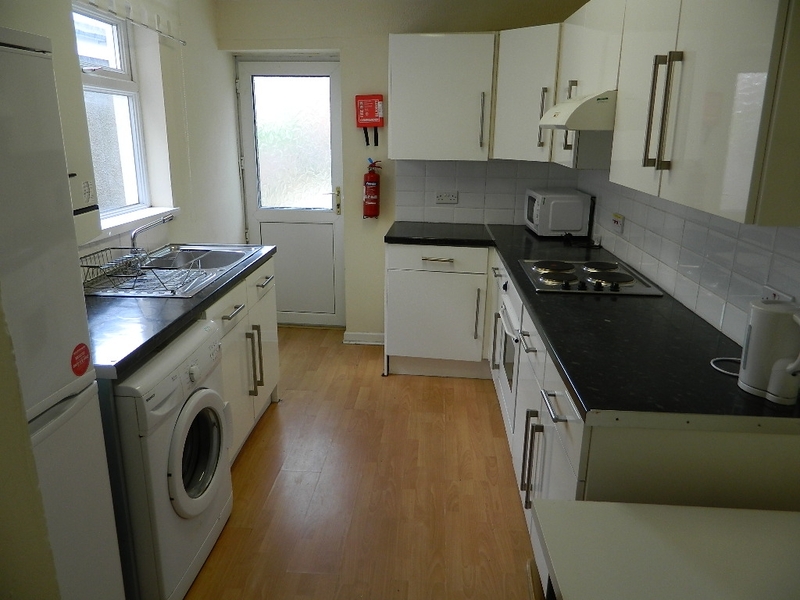 There is plenty of storage in the kitchen and a built in cooker and hob, whilst the living room is spacious and furnished with leather sofas. 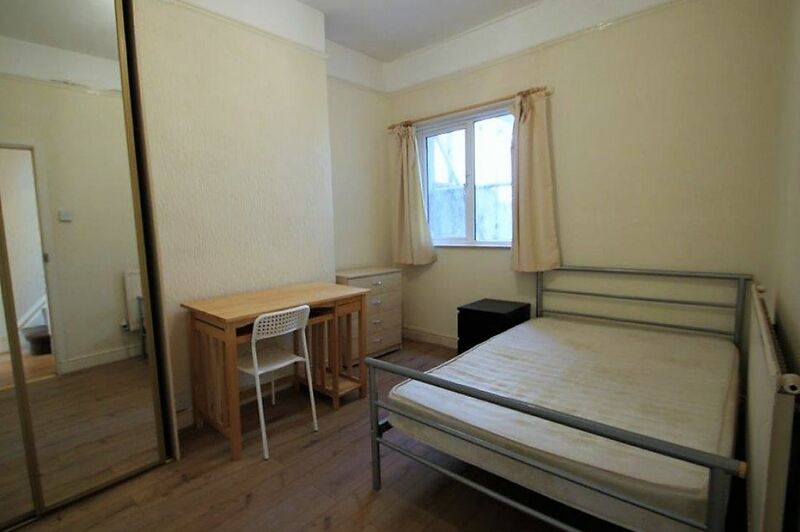 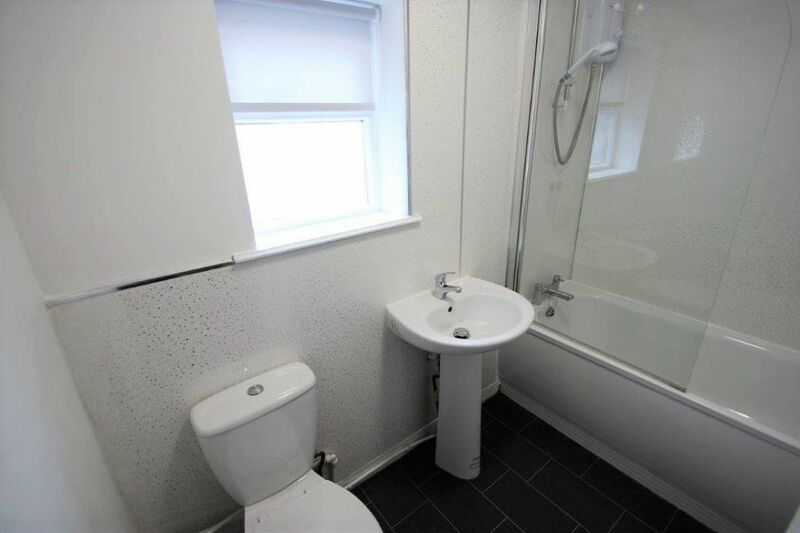 The property includes a bathroom and further shower room, ideal for the morning washroom rush.